Put Diesel in your petrol car? Put Petrol in your diesel car? Don't panic we can help, we provide a Fuel Doctor in Lincoln & all the towns surrounding that can be with you within the hour!. 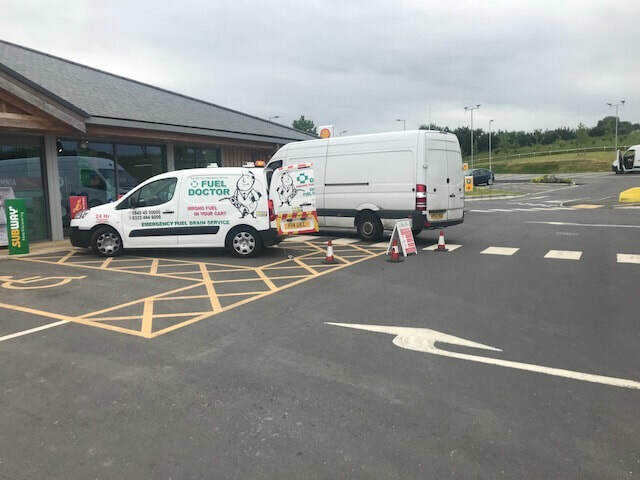 Phil is our main man covering the Lincoln area, he has extensive knowledge of providing mobile fuel drains along with extracting diesel from a petrol engine and petrol from a diesel engine. A local Lincoln lad with a passion for motorsports, he will make sure you are back on your feet in no time. No matter where you are in the Lincolnshire area, we have a Fuel Doctor near you. We will be with you within the hour and with you for around 15 minutes. Don't panic, just call us. Everyday roughly 20 people put the wrong fuel in their car in Lincolnshire area, whether its diesel in petrol or petrol in diesel. It's a very common mistake and easily done, we understand that you need us there fast and to get back on your feet to get on with you life. Fuel Doctor are a national company with technicians in Lincoln on standby. 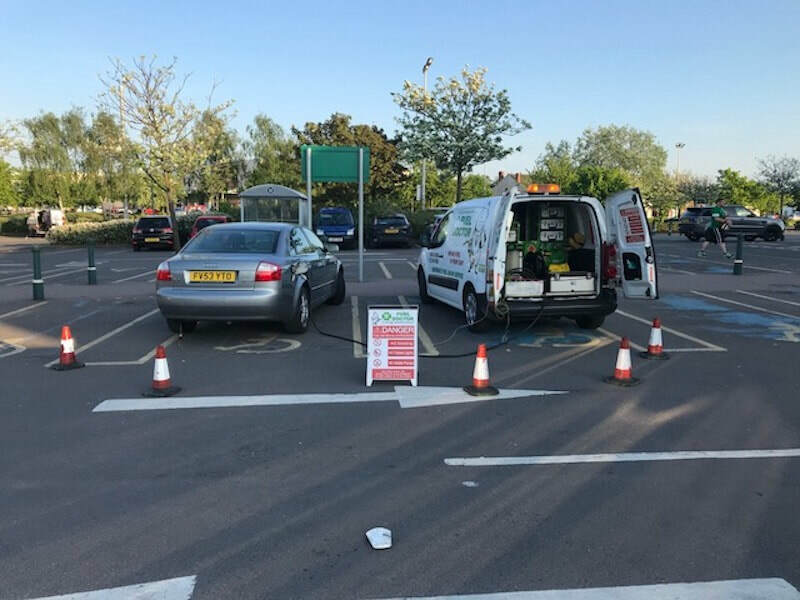 If you have put the wrong petrol in your car you can call us anytime of the day and you will have a dedicated local Lincoln Fuel Doctor to get you back up and running. We are always helping people out when they stick the petrol in their diesel cars, its so common in the Lincoln and Lincolnshire areas and below are some examples of past wrong fuel recoveries we have worked on for all the different types of cars. Was called to bp Lincoln we’re the owner of the car had filled his tank with petrol not diesel. I drained 50 litres of wrong fuel in 40 mins. Added a fuel medic and got the car started and running. So he could be on his way to London to see his son. I was sent a job after the Morrison’s in Lincoln called my help desk. With very little information (a phone number for the store, the customers name, car make and colour) I was there within the hour and landed at the fuel shop to find no car but to be sent by a very friendly employee who sent me to the main store. I found my customer who had been driving for over 80 years. She took me to her car and I did all the correct paper work and then helped her back to the cage to get a cup of tea while I carried out the fuel drain. 45 min later I car was up and running. She told me that in over 80 years this is the first time she ever done something like this but had a long day out. All in all, another successful fuel drain.